I came home from two weeks in Marrakech to find three of my plants: an Areca, an Aloe Vera and a Pachira (if you don’t know it, is a gorgeous looking plant) looking very green and beautiful + a copy of the House of Plants by Caro Langton and Rose Ray which is an inspiring, beautifully written and photographed book. 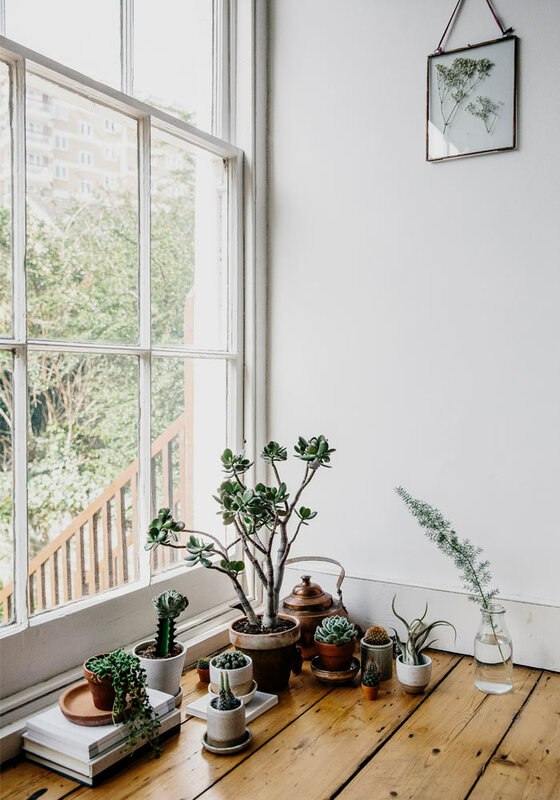 I’ve always thought of myself as someone who was not being able to look after plants simply because until recently, I had a track record of killing plants and the only ones that survived, were the ones I collected on Pinterest in my urban jungle folder. I can’t tell you how happy it made me feel to have such green beauties still alive in my home. One thing I really enjoyed in Marrakech was walking through the Majorelle Jardin, previously owned by Yves Saint Laurent & Pierre Bergé, which is filled with the most gorgeous cacti and the Secret Garden museum in the Medina. So I decided to shift the paradigm and from now on to define myself as someone WHO CAN look after green plants. HOUSE OF PLANTS is not only a very pretty book but also very useful. It was written by Caro Langton and Rose Ray, two self-taught gardeners and indoor plant stylists who met at university where they studied fashion design. 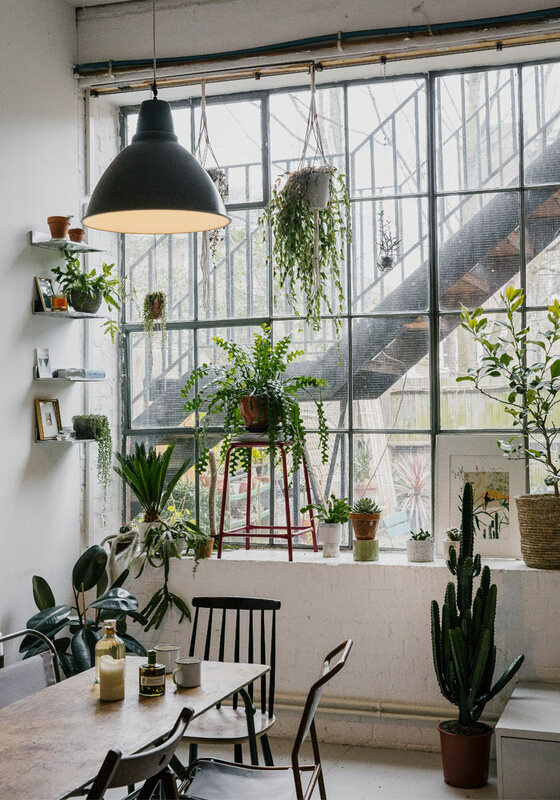 Find plants that suit your lifestyle. Some plants like the snake plant or fern leaf cactus are quite resilient and perfect for those who travel a lot as they require little watering. How to look after them when you go away on holiday and to clean and prune them when you are at home. and a few creative projects to learn how to make your own fertilizer, a macramé hanging planter, a wall hanging out of a piece of wood collected during a walk in the forest and a few more. All in all, it’s a delightful book that I’m planning to use to rescue my poor looking plants and help the healthy ones to grow and flourish. Ideally, next year, I would love to start a little spot of permaculture in our garden. Now that we have space and some happy chickens that grace us with fresh, organic eggs every morning, I see it as a normal extension of how I want to approach life but let’s do baby steps first and focus on my indoor plants. 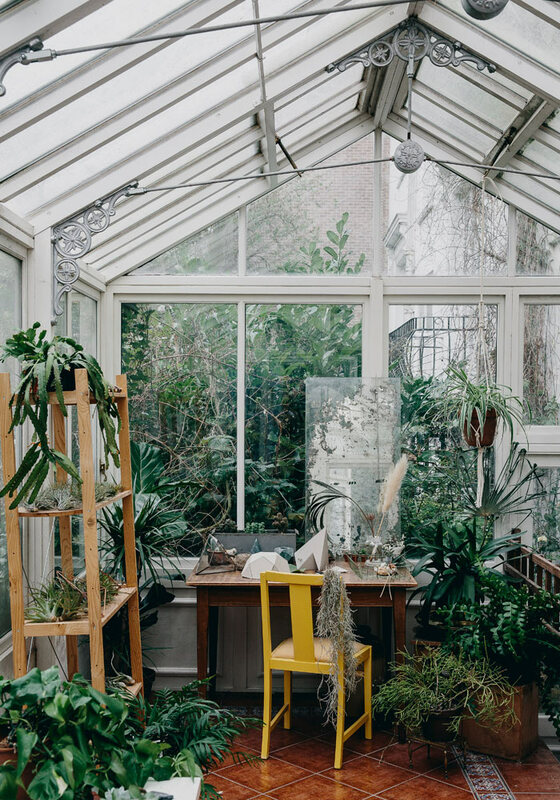 HOUSE OF PLANTS by Caro Langton & Rose Ray, Photography by Erika Raxworthy, is published by Frances Lincoln. The Book officially releases on 5th November but you can pre-order your copy here (£20).